Want to know how to make progress? 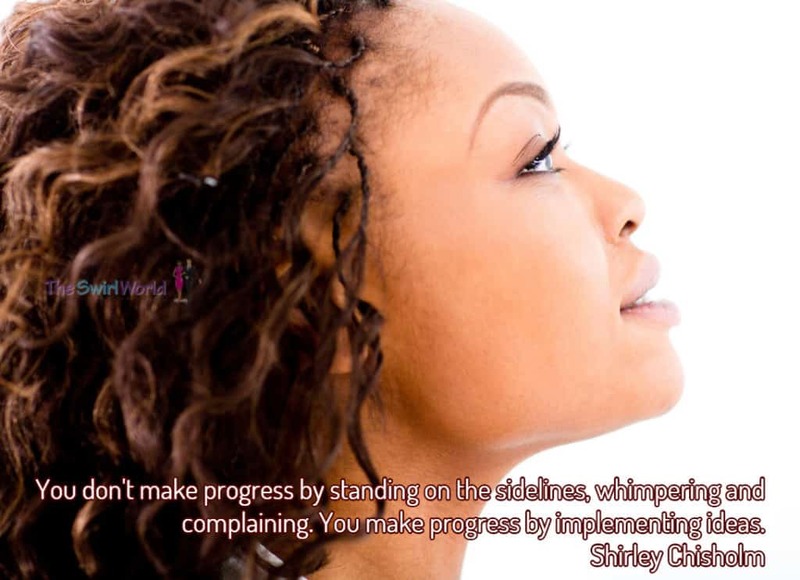 You don’t make progress by standing on the sidelines, whimpering and complaining. You make progress by implementing ideas. Whether in life, love, business, personal improvement, spirituality, whatever, making progress involves effort. It involves putting yourself out there, being willing to get off your seat of do-nothing out of your comfort zone and take risks. If making progress could be gained by complaining, blaming and pointing fingers I dare say most people would have circled the earth 10 times over. 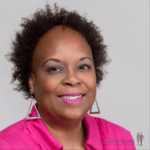 If we want to accomplish goals and excel, then we’ll have to engage in the same processes legends such as Shirley Chisholm and countless others did. Get those ideas out of your head, and take action. Copyright ©2016 Michelle Matthews Calloway, The Swirl World™ LLC, ASwirlGirl™, The Swirl World™, The Swirl World Podcast™, The Swirl World Inspiration Daily™, Swirl Nation™, All rights reserved. Photo property of The Swirl World™, LLC.